An independent bottler. From Fife. Specialising in single casks. 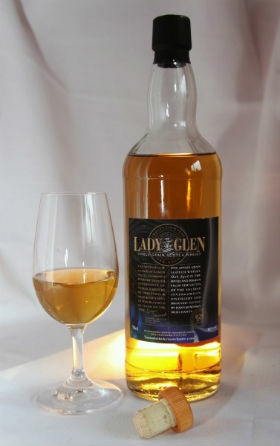 You would certainly be forgiven for thinking I’m talking about these guys, but in fact, I’m talking about a company you may not have heard of yet; Lady of the Glen. 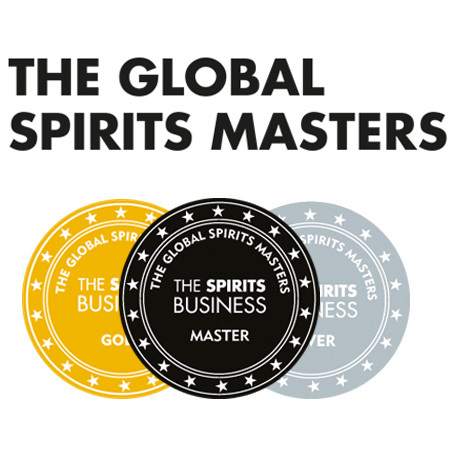 This new kid on the block’s aim is to buy premium casks from closed distilleries or from distilleries which only produce a limited number of a particular type of cask. This is a challenging business model indeed, but I applaud them for it, for if we were without people who spend time (and substantial amounts of money) obtaining unique and rare casks, I for one probably wouldn’t have tasted whisky from a good twenty-odd different distilleries. 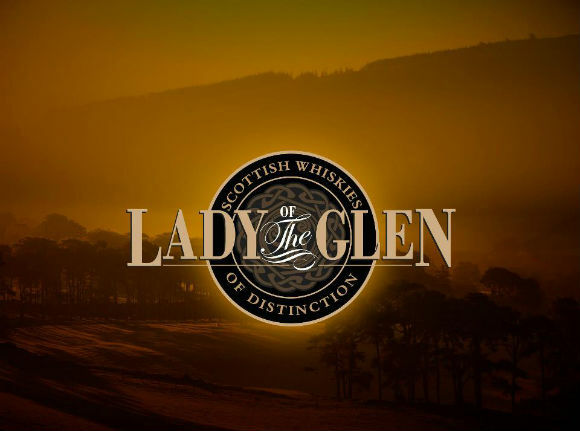 Lady of the Glen have released their first two whiskies which, for the time being, are available exclusively to the UK market; a 14yo single malt from Benrinnes and a 24yo single grain from Invergordon. Nose: The nose is generally very sweet and fruity but kept in check by some sulphur lurking about. Once you get past the struck matches there are toffee apples, marzipan, cinnamon pastries, rum soaked raisins, stewed fruits and a touch of polished wood to be found. 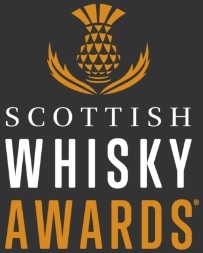 Palate: The first thing to hit me is again the sulphury bite – this dram has balls! Quite spicy with cinnamon and white pepper then a meaty note before a rich sweetness kicks in. Dark chocolate, plums, dates and some oakiness. Overall: Approach with caution! If you’re in Jim Murray’s corner on sulphur then this probably isn’t for you, but if you’re in Bill Lumsden’s corner then it’s certainly worth it. It gives you plenty of bang for your buck and at a hearty 57.8% it really warms the cockles! Nose: Vanilla pods, lemon drizzle cake, Battenburg cake and icing sugar make me feel like I’m in an old fashioned sweetie shop. Then the fruitiness appears with fruit salad sweets, peaches and pears. There’s a hint of spice underneath with cloves and malt loaf just about making it to my nose. Palate: The nose has lied to me! 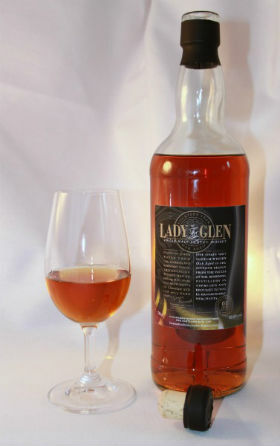 Initially quite rich and warming with dry oak, fruit trifle and root ginger coating my palate. Then it sweetens up again with lemon zest, over-caramelised crème brûlée and a sweet nuttiness – maybe chocolate covered brazil nuts. Overall: Very easy drinking and much livelier and fresher than the age statement might suggest. This is one for cracking open with a few close friends over the festive period and having a right good session with. And at £60(ish) a bottle this Christmas treat won’t break the bank. This entry was posted	on Wednesday, December 12th, 2012 at 2:36 pm	and is filed under Reviews. You can follow any responses to this entry through the RSS 2.0 feed. Responses are currently closed, but you can trackback from your own site.